Good. 1788160665 ALL BOOKS SHIPPED WITHIN 1 DAY OF PURCHASE! New. 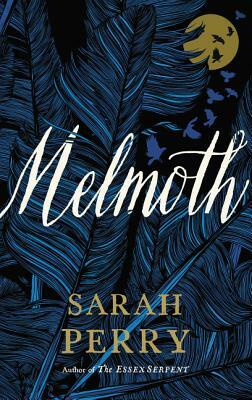 Melmoth. Immediate dispatch from UK warehouse.